What’s in Store for Atlanta’s Real Estate Market? If you’ve been wondering what’s in store for the local real estate market, then it’s time to find some answers. 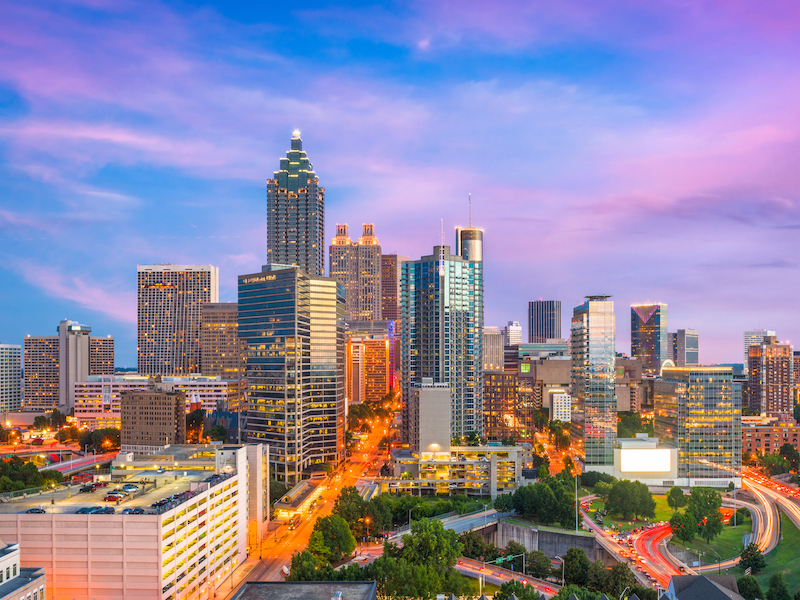 Based on expert opinions and recent studies, we predict the Atlanta market be neutral in 2019. In other words, you can expect to see the market reach a balance so that for the first time in years it will favor buyers and sellers equally. In the years following the recession in 2008, local housing prices have skyrocketed to create a market that favored those who were selling, or as we in the industry say, a seller’s market. And thanks to sudden population growth, Atlanta became a highly active seller’s market. Between 2016 and 2017, the metropolitan area saw an influx of 90,000 people, making it the third largest growth in the nation at the time. This sudden influx bolstered housing prices as well, and in 2017 the increase in housing prices reached 13.8%, according to a report from Zillow. However, in the next year, experts expect the prices to drop to a more standard rate. “Atlanta home values have gone up 13.8% over the past year and Zillow predicts they will rise 3.7% within the next year,” the company announced in June 2018. The average growth rate is between 4-5%, so the predicted rate for 2019 is hardly a cause for concern. If anything, the predicted rate has returned to a historical standard. If everything continues in the expected trajectory, sellers can expect a healthy flow of business. The local real estate market experiences relatively high activity rates, as Atlanta houses are listed for an average of 21 days before being sold, a rate that surpasses national averages. And while buyers won’t see exceptional deals, at least they won’t see a large increase in housing prices. In this way, the expected trajectory is more favorable for buyers than it has been in previous years, although it still leans slightly in favor of buyers. However, one factor could potentially disrupt this trajectory — if Amazon moves its headquarters to Atlanta the entire trajectory will change. According to a report from Inc Magazine, Atlanta was listed as one of 20 finalist cities that could house the company’s second headquarters. Considering the fact that Amazon received 238 bids from different cities, the odds are favorable, and the move would create 50,000 new jobs. It’s unlikely that Amazon would move the company before 2020, but the catalyst it would provide the local economy would drive up demand for housing and prices rates accordingly. Whether or not it becomes home to the online retailer company, Atlanta is going to be peachy. If you would like to know more about Atlanta’s real estate market, connect with the Maki Group. We can answer questions about selling or buying luxury homes. Give us a call today, and find the best deals in the area. Sign-up today and see beautifully listed properties added daily!